It saddens us to inform you that earlier this week, Albert Karmely, one of the most well-respected and influential rug experts in the world has passed away. 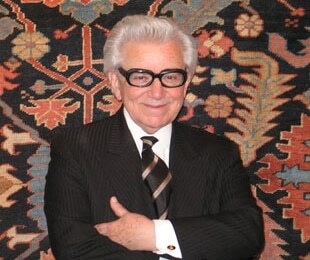 As we continue to mourn this very significant loss, we will always remember Albert Karmely for all of the extraordinary milestones he has achieved throughout his lifetime of phenomenal work in the antique rug industry. 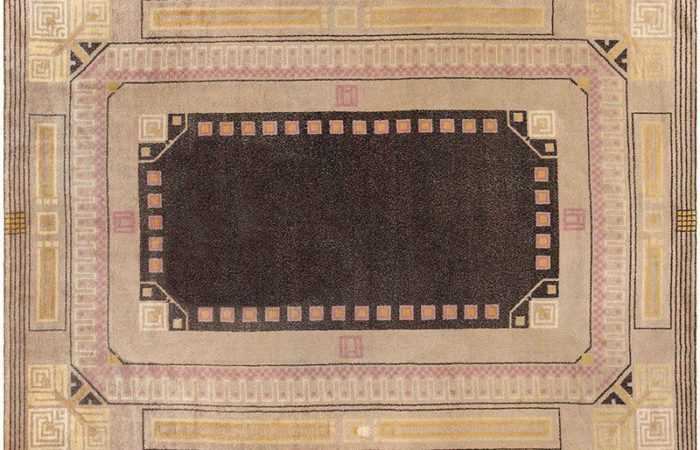 Born in Meshad, Iran, and having grown up watching his family establish their own successful rug business, Karmely has always had a natural passion for antique rugs. 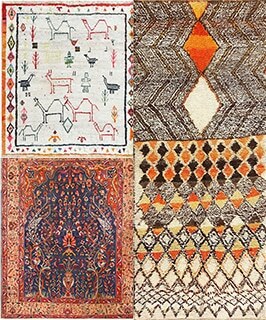 By the 20th century, Karmely, his father and older brothers were major importers of Persian rugs in India and rapidly expanding their presence around the world. 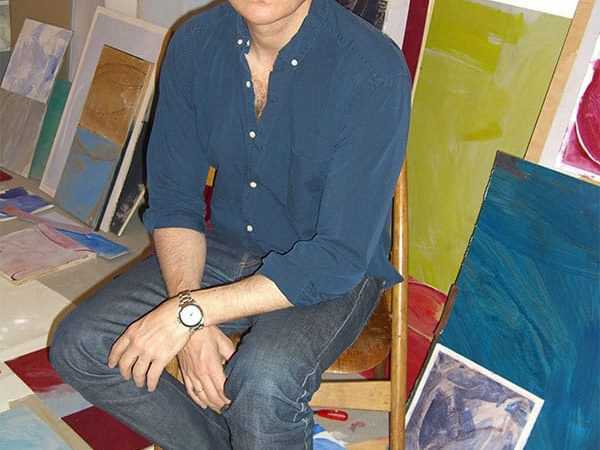 Since then, he has moved on to accomplish other very admirable things such as building the first great export warehouses in Tehran, becoming a special adviser to Iran’s largest carpet firm, Sherkat Farshe Company, opening his very own rug gallery in New York City and even fulfilling his dream of becoming one of the biggest and best rug experts in the world! Because of these great achievements, we at Nazmiyal Collection will never forget Albert Karmely. May our sincerest condolences go out to his family, wife, two children and many others who are coping with this tremendous loss.